The story of the movie follows a spy namedRomeo Akbar Walter which is given him by a spy agency. 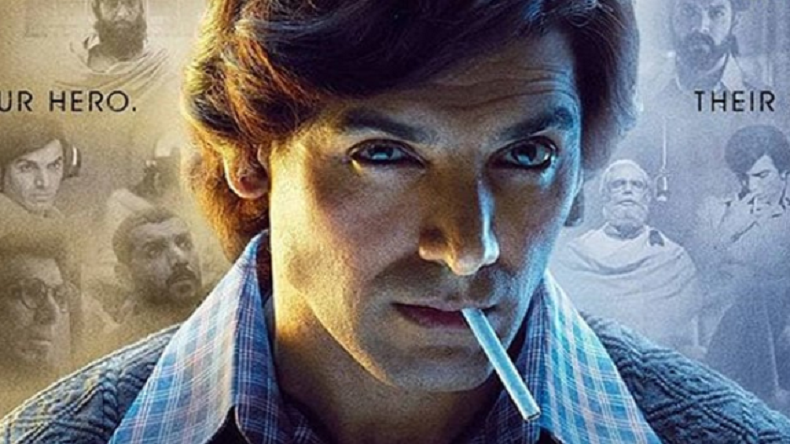 Romeo Akbar Walter popularly known as Raw is an Indian espionage action thriller film. 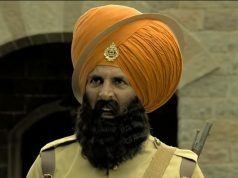 The film was released on 5 April 2019, as it is scheduled to release on the same date. The movie is directed & co-written by Robbie Grewal and produced by Viacom 18 Motion Pictures along with Dheeraj Wadhawan, Ajay Kapoor, Vanessa Valia, and Gary Grewal under the production banner of Viacom18 Motion Pictures and Kyta Production. The movie casts John Abraham who appears in the pivotal role, Apart from the lead roles, the casts include Mouni Roy, Jackie Shroff, and Sikander Kher appearing in the lead roles. The movie received average ratings from the critics and also scored 14% based on 7 reviews with the average ratings of 4/10. Times of India’s Renuka Vyavahare finds a valiant climax and gives three stars to the action thriller film. 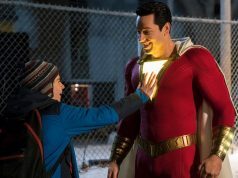 Another Hollywood superhero action flick Shazam released alongside Romeo Akbar Walter, it is to be said that the John Abraham starrer movie is facing competition from the Hollywood flick at the box office. RAW received a slow opening at the box office, it following the step of John’s previous film Rocky Handsome, Parmanu and the force films. The movie has an opening box office collection with a sum total of Rs. 5.25 crores, however, John’s previous movie Satyameva Jayate had received a fly start with an opening box office collection of Rs. 20 crores. The movie witnessed a growth of 30% on Saturday and added a box office collection of Rs. 7 crores, and Rs. 8.50 crores on its first Sunday. The film gave an ordinary performance in its complete first weekend and collected a decent box office collection. action-thriller takes us back in the year 1971 in the Indo-Pak War. perform in its upcoming days. Stay tuned with us for more information and box office collection reports related to Romeo Akbar Walter.